ITV is the oldest commercial TV station in the UK and was launched way back in 1955. The station is home to a vast number of shows that have worldwide fans. A couple of the more popular long-running shows being Coronation Street and Emmerdale. For viewers in NZ to watch any of these shows among the many others, does take a bit of a workaround and the use of the ITV Hub. Like all popular channels, the ITV has their own online streaming service. This is now called the ITV Hub but has been through a couple of name changes over the years. It used to be called the ITV player, iTV Catchup until it finally came to the name of iTV Hub as it is called now. Using this service, you can watch iTV live stream for free, that is if you are a UK resident. To watch iTV player outside UK does take a little workaround and the use of a VPN to spoof the service into thinking you are in the UK. More on this later. The service is available on PCs, mobiles, smart televisions and gaming consoles or anything that has an internet connection and a browser. 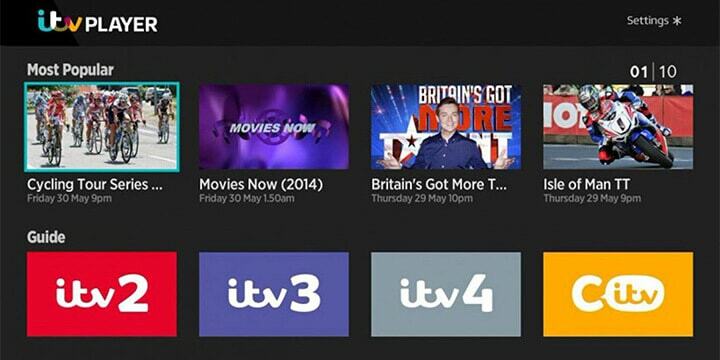 Before accessing any content, you need to create an account, but first, let’s take a look at other shows that are available on the iTV iplayer for live streams or to make use of the iTV watch again function. What Shows are on iTV? NZ viewers making use of the iTV on-demand service can watch any of the following TV shows. Doc Martin – With 8 full seasons completed, there were no episodes in 2018, so here’s waiting for season 9 next year. As you can see, there is a vast wealth of shows on the iTV and the sister channels. So, there is more than enough to keep any avid UK TV fan in NZ happy until the new seasons start, or they want something else to watch apart from Corrie. Because of broadcast rights, all the content on the ITV is geo-restricted. This is why there is a delay in being able to watch any of the UK channels shows in New Zealand. These shows are bought by other countries, so if there is no demand, then they are not shown at all. It should be noted, the ITV’s online player does contain advertisements because it is a commercial station. They do have a premium ad-free version, but this requires a monetary subscription. Watching for free does has drawbacks, but advertisements here and there shouldn’t be too much of a downside. Signing up for the online player is very easy, and all you need to do is fill in the following information on the player’s sign-up page. 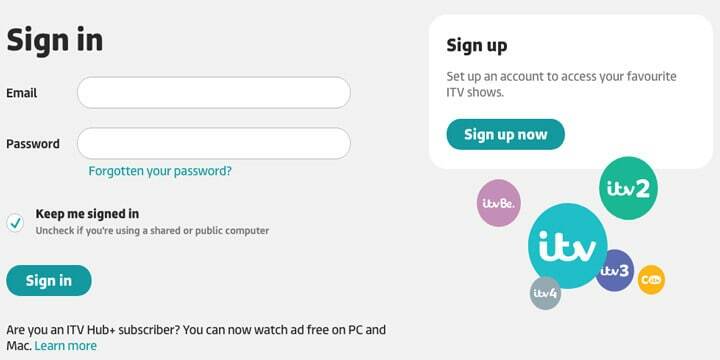 You have the option to receive emails about ITV Hub shows, so select if you wish. That is all it takes to sign up, and now you need to see how to access the content. When you want to use a VPN as the only real way of accessing any geo-restricted content, there are many options of VPN provider open to you. But, for NZ not all these are suitable because of their network size. A VPN provider that has a small global network can’t support fast speeds, which will result in stuttering of the TV programs. Free VPN’s might be considered. Again these are advised against being used because they are cut-back versions used for promotional purposes, or they are not safe, and some harvest user data with a means of selling it on to advertising agencies. When you sign up for a VPN that is suitable for NZ, it will offer the following benefits. It will encrypt and secure your connection so no one can see what you are doing online. It will protect you against any metadata laws that exist, or your ISP being able to monitor your online activities. Torrenting can be done safely, and connections are not throttled when streaming. There are many options as said, but not all are suitable. 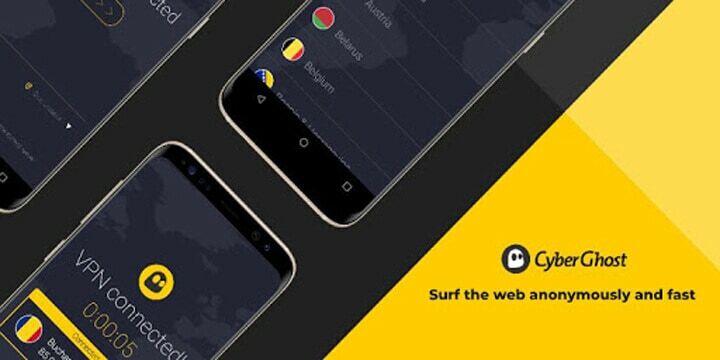 Here is a brief introduction to three of the most popular VPN’s going that can bypass any UK geo-restrictions. 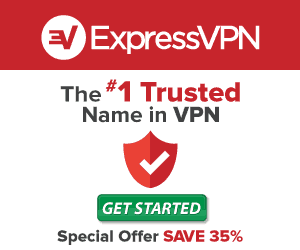 This VPN is ranked number two in many reviews, and it holds this position for a good reason. Here are some of the upsides of NordVPN. The most significant downsides to using this VPN are their speeds aren’t the fastest for NZ, although they have improved. The refund procedure can take 30-days to get your money back after you have cancelled the service. This VPN is a favourite, and you can see why. They make things easy for users of their VPN app by splitting the interface into the services it provides. CyberGhost does have some downsides, and this isn’t just that download speeds aren’t the fastest. Sessions are limited to 3 hours, so if you are binge-watching one of your favourite ITV shows, you might find your session terminated, and you have to start the VPN again. On top of this, there is now some concern over their Zero logging policy. They use a company called Mixpanel for anonymous statistical assessment as well as another company for troubleshooting. There is a 24-hour free trial, but this automatically starts to charge you once it has ended. If you do sign up, there are also two money back guarantees, which are 14-days for the monthly package, and then it goes to a 45-day refund for the 6-month or 18-month sign up option. One final thing to consider is, this VPN is now owned by a company that is well known for adding malware (crapware) to installation packages of software, and their website uses Hotjar recording scripts, so they can see what you are looking at and how long you remain on their site. 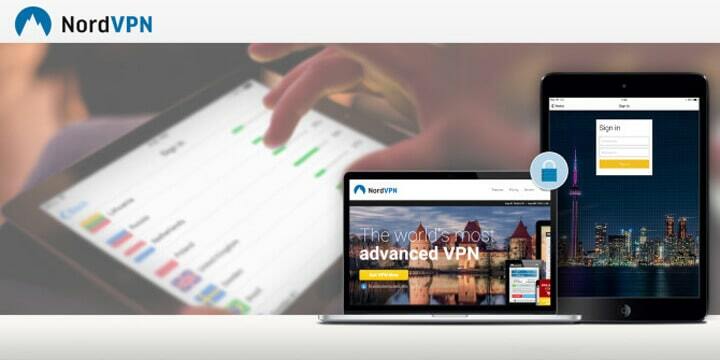 This VPN is more often than not ranked #1 by many websites when compared to other VPN services. The benefits are numerous, and user privacy is at the top of their list. Here are the plus points. 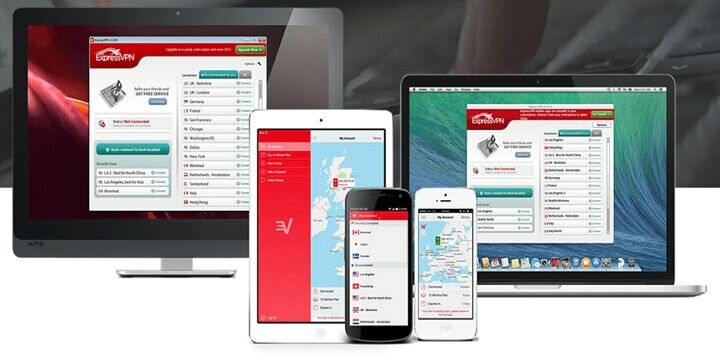 For a full account of what this VPN offers, and why it is the best option for NZ streaming viewers to watch UK TV content, you can read the ExpressVPN review. It does have a couple of drawbacks, and this is it only allows three simultaneous connections compared to many other VPN providers. What it offers in return is a full feature set and ease of use that many different VPN’s follow. The second drawback is you do pay a little extra, but as it is a premium service, this is pretty much justified. Selecting a VPN does take a little more thought than just choosing one, but signing up and using it is as simple as signing up to the ITV. Here are some quick steps. Choose your desired VPN provider. Many send confirmation emails with your login details and password and link to the client app. Install their VPN application on your device. Launch the VPN client software, and log in. Select a UK based server – this hides your NZ IP address. Visit the ITV Hub streaming section. You might receive an email to confirm the email address, confirm it. Now you’re ready to access all of the ITV Hub’s wealth of content. Although it might sound complicated to bypass these geo-restrictions, it is straightforward and quick to perform. 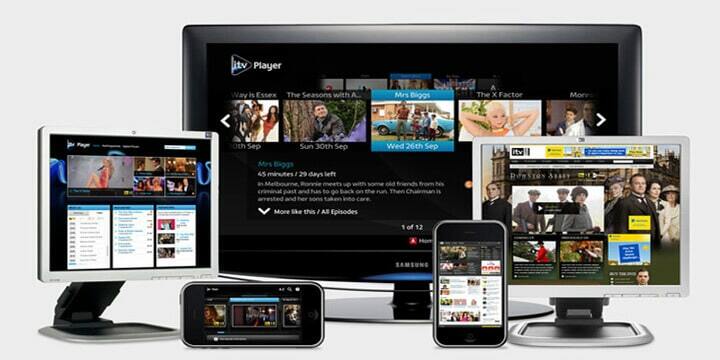 When you sign up for the best NZ VPN, you can watch UK TV online in no time at all.